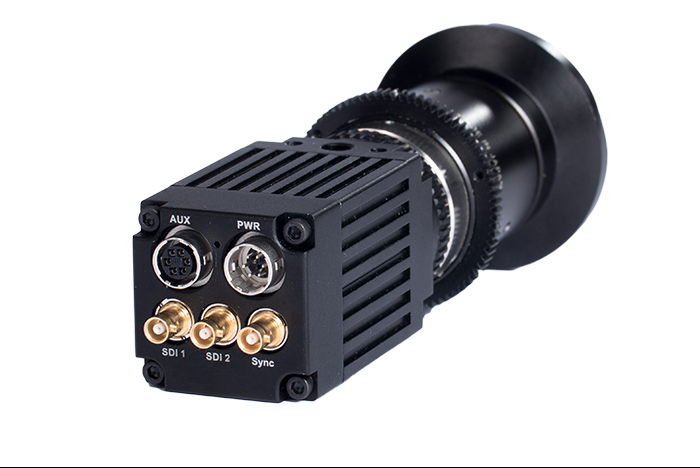 The Antelope Nano miniature live broadcast camera system offers spectacular Full HD footage and never seen before details from vantage points where larger cameras cannot be mounted. The Antelope Nano camera supports video formats up 60p. The system is based on a 1/1,2-type CMOS chip and provides high detail and unsurpassed light sensitivity. The camera head‘s extremely small dimensions of 32x32x65mm allow unusual camera point of views in feature film, live broadcast, documentary or industrial environment. 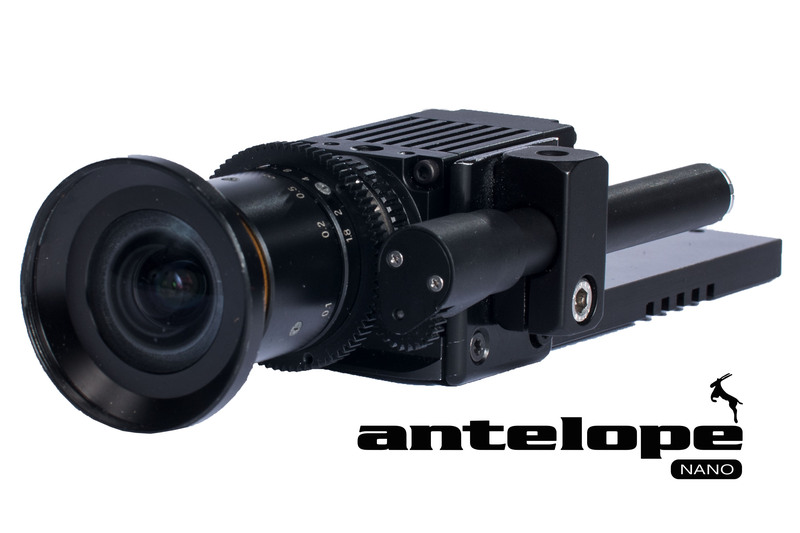 Antelope Camera Systems is an equipment manufacturer for broadcast and feature film technology, specialising in mini cameras and highspeed solutions. The Cobra Link Fiber System is a small form factor broadcast transmitter. for video, audio, data and power over a single field SMPTE hybrid fiber cable. 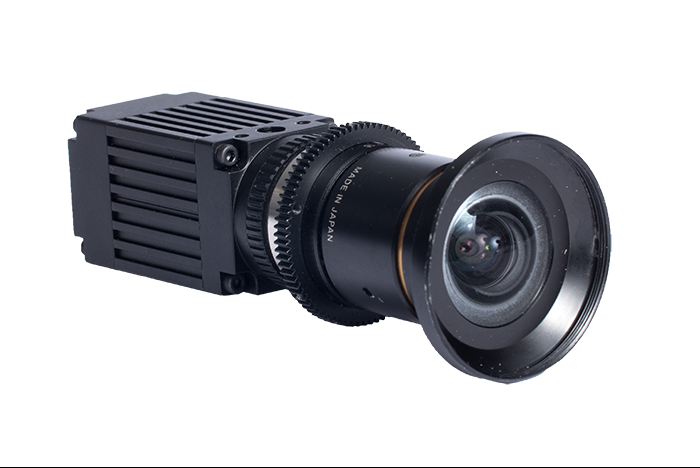 The Antelope COLIBRI is a unique REAL-TIME deflicker solution compatible with highspeed camera systems of all brands.